Energy Industrial stocks a wide range of Aerial Work Platforms. These platforms are for sale in Darwin but can also be shipped nationwide. Contact us today for a quote and our best price (08) 8931 1388. 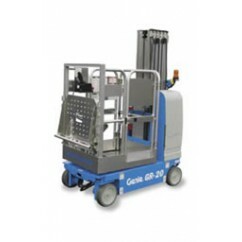 Genie® aerial work platforms are easy to use and cost effective, making them the first choice for a wide range of applications. One person can easily set them up and get to work within minutes, providing the ideal all-around tool for almost any access application. 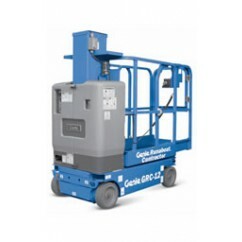 Their light weight and compact size make Genie aerial work platforms convenient to use in schools, churches, warehouses and more. Genie aerial work platforms also provide solutions for internal work on large construction sites, like high rises, as well as being perfect for light-duty construction purposes.